Panoramic Views Of Swanage Bay. 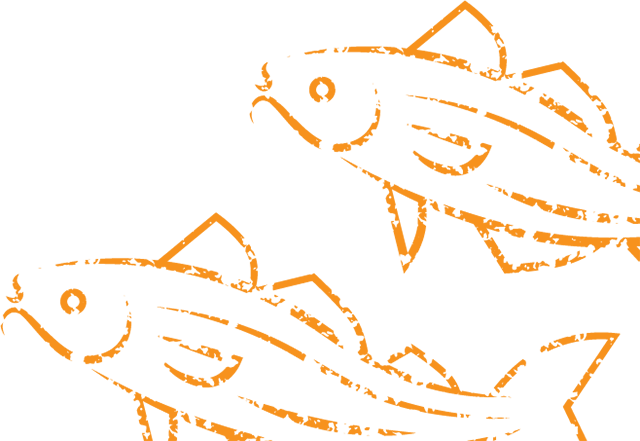 The Parade Fish Restaurant is situated right on the sea front with stunning views across Swanage bay out to the Isle of Wight. Swanage is the quintessential British seaside town. With a diverse range of independent shops selling seaside knick- knacks such as fudge, sun glasses and inflatables. What better place to enjoy fish and chips than right on the water front? Harlees the Parade boasts a large restaurant upstairs with a view over the water and away from pesky seagulls. 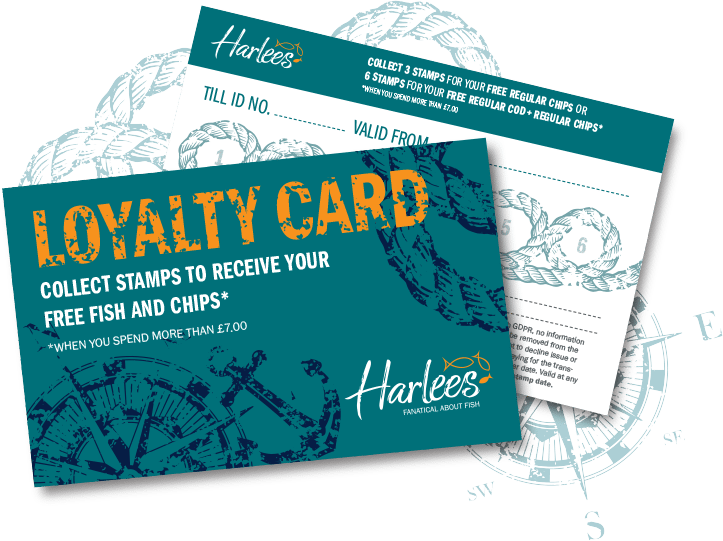 It is a great place to bring the family to enjoy some of the finest fish and chips, or maybe you could treat yourself to some local caught sea food (All subject to availability and season). Here at the Parade we also offer Piddle beer, a local Dorset beer that is recommended to compliment chips. In the summer months enjoy a tub of traditional Purbeck ice-cream to cool you down on the beach. Whether it is in the height of summer or in the colder drizzly months the Harlees team Swanage welcomes you. Please note these hours are subject to change without notice.